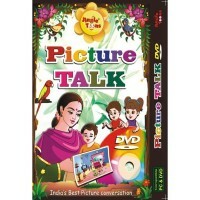 Kids find much interest in audio-visuals rather than just audios. 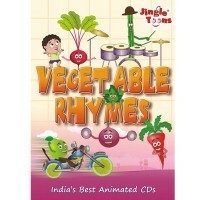 Jingle Toons brings you best of best of Nursery Rhymes and pre-school illustrations in animation form. 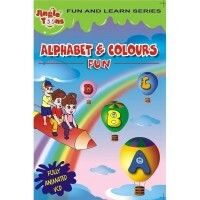 These titles introduce alphabets, words, colours, numbers, tables etc. 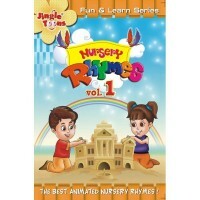 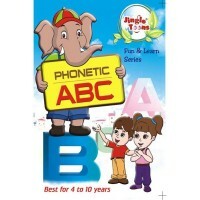 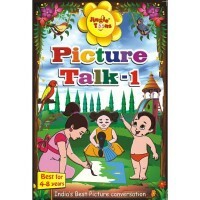 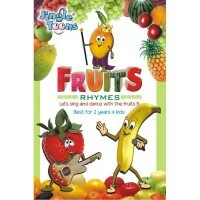 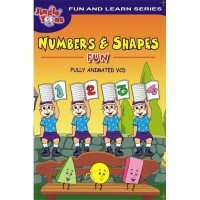 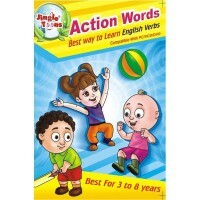 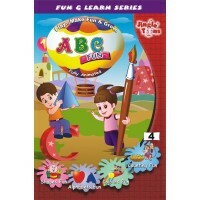 Not only educational, titles also include nursery rhymes, fruit rhymes to amuse your kid. 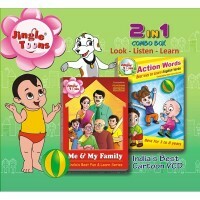 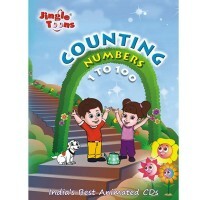 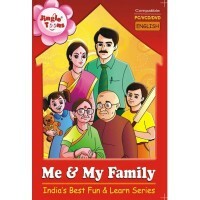 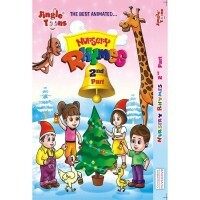 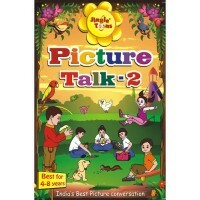 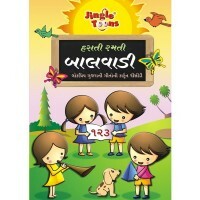 Buy these titles online from official online store of Jingle Toons. 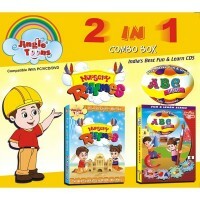 Buying online on this store is easy, safe, secure and you can expect deliveries in 24 to 48 hrs in all major cities in India.